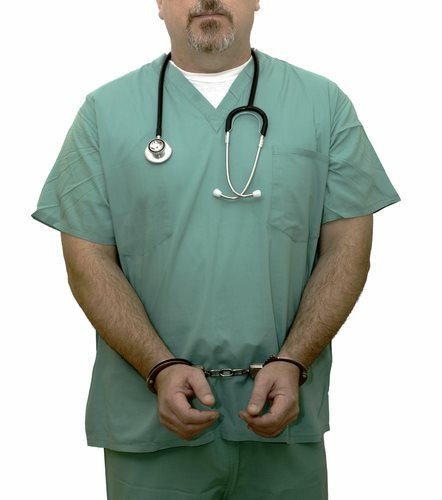 On October 15, 2012, the Department of Justice announced that the owner of a Miami home health company was sentenced to 120 months in prison for his role in a $42 million Medicare fraud scheme. The owner’s name is Eulises Escalona, and he is from Monroe County in Florda. U.S. District Judge Joan A. Lenard also ordered Escalona to pay $26.5 in restitution. Escalona was the owner of the Willsand Home Health Inc. The company provided home health care and physical therapy for Medicare beneficiaries. During plea hearing, Escalona admitted that the company hired patient recruiters and offered kickbacks in order to receive patients, prescriptions, and more. The company then billed Medicare for unnecessary therapy and other services. Many of the kickbacks were paid directly to physicians for writing therapy prescriptions and more. Escalona and other co-conspirators falsified patient files at Willsand Home Health. The falsified documents indicated the beneficiaries were qualified for the home health care of the therapy while many of the beneficiaries did not qualify in the first place. Escalona admitted that he knew many of the patient files were falsified. The scheme is believed to have occurred between January of 2006 and November of 2009. During this time, the $42 million was billed to Medicare, and Medicare paid about $27 million to Willsand Home Health for the fraudulent claims. The efforts of the FBI and the HHS-OIG were part of the Medicare Fraud Strike Force. Since its formation in March of 2007, about 1,480 defendants have been caught who falsely billed Medicare for $4.8 billion collectively. The Criminal Division’s Fraud Section supervised the investigation. The U.S. Attorney’s Office for the Southern District of Florida also helped with the investigation. This case is not part of the huge Medicare fraud sweep conducted by the Medicare Fraud Strike Force several weeks ago.